Jing Wei is a Chinese-born, California-raised person who makes illustrations for a living. She was born in Shenyang, China, and moved to California with her family when she was seven. She’s still very much influenced by Chinese cinema—Wong Kar-Wai, Edward Yang and enjoys the printmaking process as it forces her to make decisions and edit her work. Jing received her BFA in illustration from the Rhode Island School of Design. Her first big break came a week before graduation when her first piece got published: a cover for Plansponsor magazine, art directed by SooJin Buzelli. Moving to New York in the summer of 2008, she taught Mandarin to babies part-time which she says gave her a great way to exercise a different part of her brain and to loosen up. Some of her recent clients include Adobe, Bloomberg, The New Yorker, NPR, Herman Miller, Target and The Wythe Hotel. Print Magazine named her on of their 2012 New Visual Artists. Jing is currently based in Brooklyn, and works out of a sunny studio in the Pencil Factory building. She is also the brand illustrator for Etsy and a visiting professor at Pratt Institute. 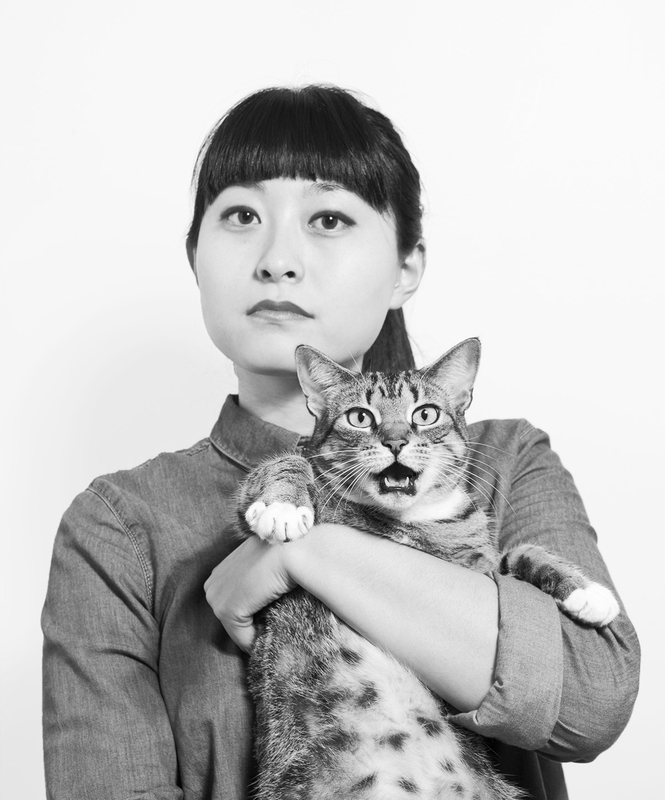 Jing will be judging our professional categories. Many of Hollywood's most interesting women came to NYC last night to attend God's Love We Deliver's 2013 Golden Heart Awards at Spring Studios. Julianna Margulies, Hilary Michael Kors Outlet Online Swank, and Olivia Munn — all clad in Michael Kors — walked the black carpet Coach Purses and mingled inside the event with Vogue editor in chief Anna Wintour, former Secretary of Coach Outlet State Hillary Clinton, and designer Michael Kors. Other guests included Jennifer Hudson, Sigourney Weaver Michael Kors Purses — who chatted with Michael at the dinner — and Bette Midler, who sat next to Hilary Swank inside the bash when she wasn't playing the social butterfly with the other guests.